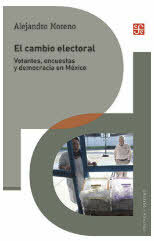 In this work, the electoral behavior of Mexican citizens from 1988 to the present is analyzed in detail. The author resorts to surveys as research tools, through his interpretation, he gives an account of the psychology, rationality and emotions of the voter, in his behavior, his opinions, his attitudes, his beliefs and in the aspects that influence in his decision to vote. 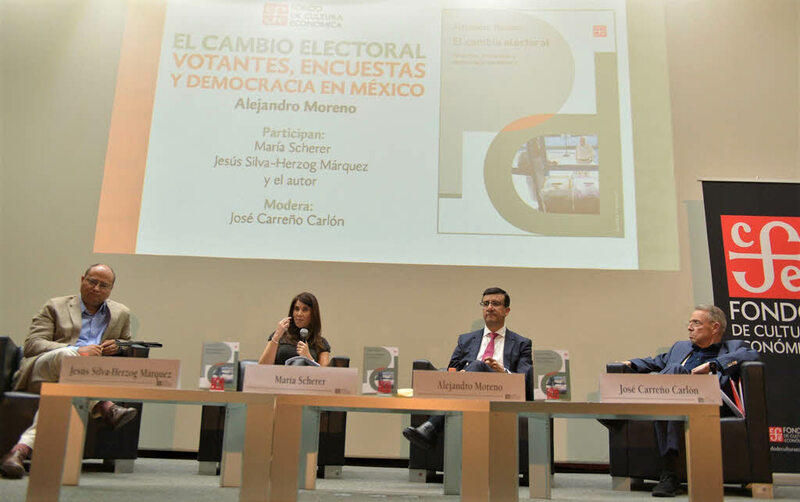 Likewise, it is studying the change in the Mexican electorate over the years, where factors such as the level of schooling, ideologization, the media, the Internet, social networks, have transformed the way of doing politics in the country. 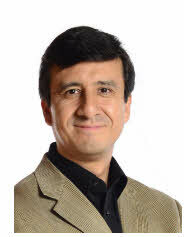 Professor Alejandro Moreno is the Vice-President of the World Values Survey Association. He holds a Ph.D. in political science from the University of Michigan, in the United States; he is Professor at the Autonomous Technological Institute of Mexico (ITAM), and chief coordinator of the research department for surveys in the newspaper Reforma, both in Mexico City. He has published two books in the United States and several articles in academic journals and volumes compiled in various countries, all on the subject of public opinion, electoral behavior and political culture. Public presentation of the book "The electoral change. Voters, surveys and democracy in Mexico" by Alejandro Moreno, with the comments of María Scherer, Jesús Silva-Herzog-Márquez and José Carreño Carlón took place on Wednesday, July 27 at the Rosario Castellanos Fund Bookstore.